It is at a most inauspicious time that the Kurdish people everywhere are now celebrating Newroz. Embattled in Turkey and Syria in particular, the Kurds once again renew their determination during the celebrations to mark this unique occasion when they give collective public expression to their heritage and culture. Peace in Kurdistan salutes the Kurds and their historic struggle; we offer special greetings to the Kurdish men and women engaged in the fight against Islamic State (ISIS) and those Kurds who are facing the wrath of Erdogan’s increasing dictatorial rule in Turkey, especially those languishing unjustly in Turkey’s jails. It is of immense concern that Ankara has tried to intimidate European governments to compel them to ban the public display of Kurdish insignia, flags and portraits of Kurdish leader Abdullah Ocalan and deplorable that certain governments are ready to comply; it has been reported that the German Interior Ministry on 2 March had issued a ban on “33 Kurdish symbols” including the flag of the YPG who are fighting ISIS in Syria. Surely the political reach of Ankara cannot be permitted to extend into the heart of Europe and it is instructive to see the Kurds defying these bans by continuing to hold their rallies in the usual colourful way during this year’s Newroz festivities. Under Erdogan, Turkey has changed from model state to rogue state in the matter of only a few short years. What a major turnaround it has been: once lauded in the West as the face of moderate Islam and a model state to be emulated right across the Middle East, Turkey has now started to be seen more and more as a liability and indeed a menace. The political tantrums displayed by President Erdogan and his ministerial underlings have become more erratic, unpredictable and extreme as Ankara has sought to impose its will on Western policy with regards to fighting terrorism and in particular on taking measures to curb the progress of the Kurds in Syria who are at the forefront of the battle against ISIS. Turkey’s unreasonable demands put tremendous strains on relations with its European and NATO allies. The crisis in relations has been exacerbated by the dispute over Turkey’s plans to hold rallies in European cities to drum up support for Erdogan’s campaign to win the April referendum on constitutional reforms which are designed to transform the country into an executive presidency – giving sweeping new powers to Erdogan and taking the country further away from a modern parliamentary democracy. The threats from Ankara in recent weeks have been calculated to cause maximum offence. Erdogan has openly threatened to use refugees as pawns to impose its will on the EU. Turkey has threatened to tear up the deal on refugees agreed with Brussels and send thousands of refugees a week into Europe if the EU refuses to accept the AKP’s demands. Not content with fuelling a diplomatic crisis with erstwhile allies, Turkey has been taking actions to inflame inter-ethnic community tensions and hatreds. In one recent inflammatory statement, Erdogan called upon Turkish nationals resident in Europe to make more children in an apparent bid to persuade them to out breed their European neighbours; a bizarre outburst calculated to provoke a backlash by stoking up some ugly prejudices. “Turkey is now further away from EU membership than ever before,” Germany’s foreign minister Sigmar Gabriel has stated in a comment that came after a leading Turkish newspaper had insulted German Chancellor Angela Merkel as “Mrs Hitler”. Ankara cannot even claim that the offensive caricature was merely the work of an independent press because, following the purge of critical media voices in the wake of last year’s failed coup, the media is strictly controlled and without exception echoes the government line. The stark truth is that Erdogan is dragging the country to the brink of a rupture in its relations with EU and its NATO partners. After waging war on the Kurds, the Turkish regime post-coup has turned on more of its own people to exact revenge setting out systematically to eliminate its critics. Through aggressive authoritarian and militarist policies, Erdogan is destroying Turkish democracy, damaging the country’s image internationally and wrecking its economy in the process. Under Erdogan, Turkey has entered into one of the darkest chapters in its recent history. It has become an unpredictable factor in regional politics where once it was looked to as a source of stability. At odds over issues such as the future of Syria, the fight against ISIS and the response to the refugee crisis, Turkey seems poised to leave the Western alliance all together. 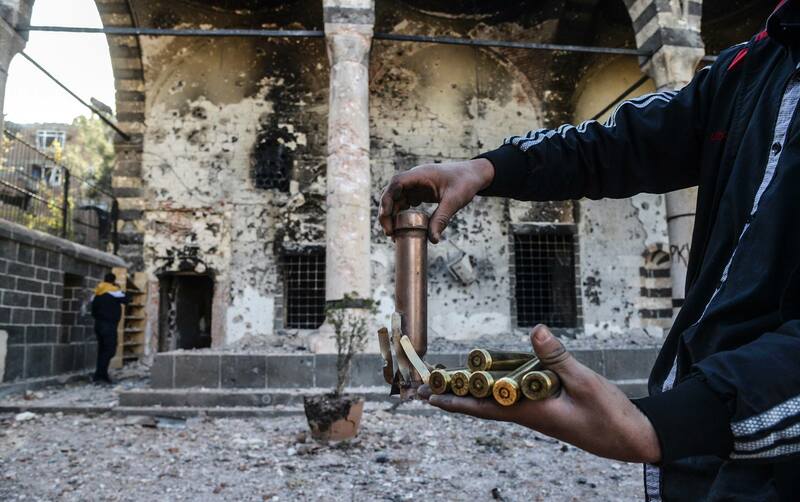 And many of the tangled roots of this crisis are to be traced to Turkey’s approach towards the Kurds. The current political confrontation with the West is coming to a head over the AKP’s insistence that the EU criminalise Kurdish organisations in Europe and take action, furthermore, against the Kurds in Syria who are traduced by Ankara as little better than stooges of the PKK. Erdogan wants the Western coalition to wage a military campaign against the PYD and ISIS at the same time. This position has exposed a profound fault line between Ankara and its main allies, forcing more people to question exactly whose side Erdogan is on in the fight against ISIS terrorism. In experiencing the wrath of Erdogan, European leaders are now learning the hard way just what Kurds in Turkey have been forced to endure over many years. Turkish Ministers denounce their European counterparts as Nazis and the actions of supposed allies as fascist. Ironically, it is Turkey that is moving rapidly towards a dictatorship resembling a form of fascism. As the Kurds draw inspiration from their heritage of resistance and renew their struggle during the festival of Newroz, it is time to pledge solidarity with them and their legitimate demands for political justice, equality and freedom. 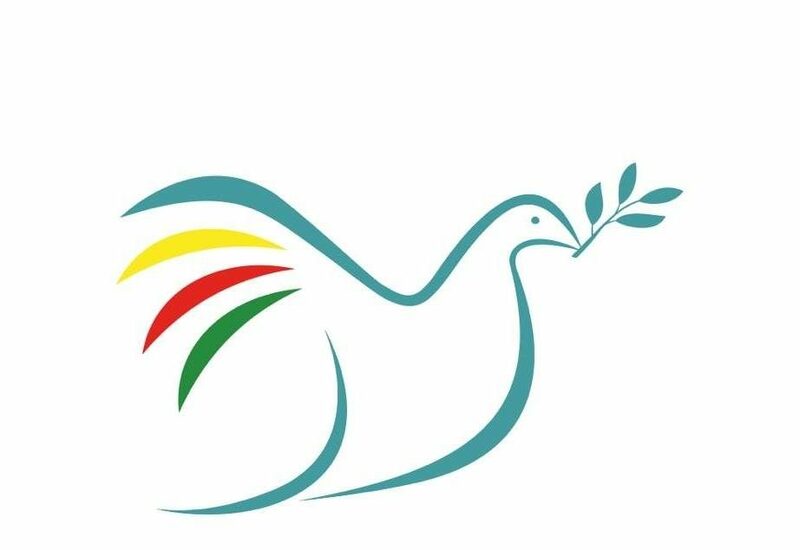 As Peace in Kurdistan we demand that Turkey stops its repression, ends its dirty war on Kurdish communities and stops imprisoning Kurdish political leaders. We demand that erroneous charges are dropped against all Kurdish politicians, all journalists, rights activists and that all political show trials are ended. Political prisoners should be freed and their democratic rights restored. 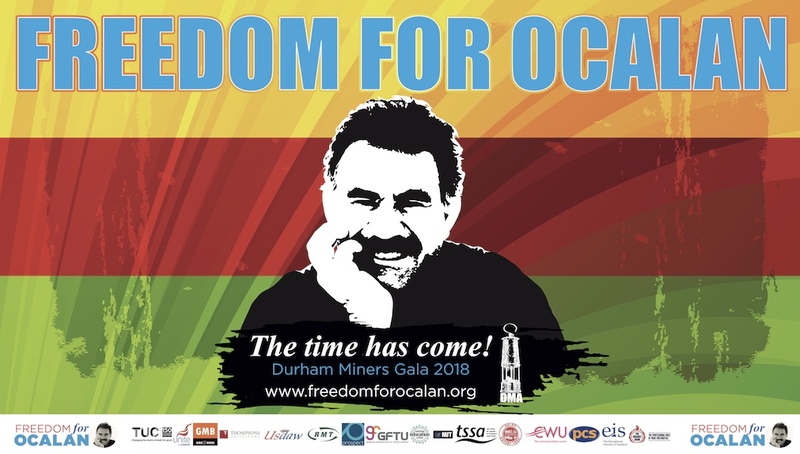 Above all we must redouble our efforts to secure a resumption of the peace talks between Ankara and the Kurds and that means bringing Abdullah Ocalan out of isolation. The mass arrests continue unabated but they must end; just as the victimisation of an entire people must end. Erdogan’s Turkey is increasingly behaving like a rogue state and it must be held to account. Criticism of Turkish policies can no longer to be dismissed as special pleading. It is in everyone’s interests to halt Erdogan who is prioritising repression of the Kurds at home and abroad. In Syria, the Kurds led by the YPG are resisting ISIS on behalf of all humanity and Erdogan is engaged in frenetic lobbying in Europe and America to persuade them to treat the YPG as terrorists. We stand with the Kurds in their heroic resistance against ISIS and Turkish state repression. We extend solidarity greetings to all Kurds on Newroz. We are proud to join with the Kurdish people to celebrate this great festival.